Cadillac is introducing an evolution of the historic Cadillac Crest, a revision in synch with new products such as the award-winning 2014 CTS and 2015 ATS Coupe. 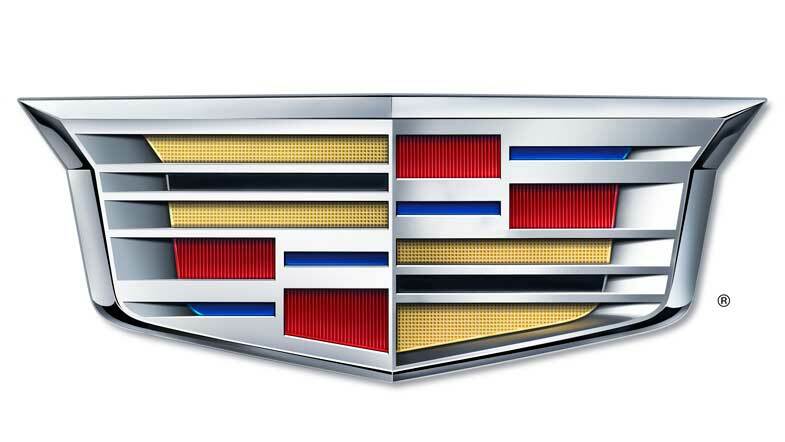 The new Cadillac Crest will begin appearing on vehicles in the second half of 2014. The unmistakable Cadillac Crest has a heritage of evolution, marking new eras. Cadillac’s product and design advances are moving the brand forward. The Cadillac Crest evolves now to reflect this growth, just as it has for more than 111 years. Sleeker and streamlined, the revised Crest first appeared on the Elmiraj concept in 2013. Accompanied over the years by a crown, chevron or laurel wreath, the Crest has been the central aspect of Cadillac heraldry throughout the brand’s history. It was last revised in 1999. The latest update sharpens the focus on the Crest. Cadillac’s characteristic script lettering remains. The update to the Crest occurs amid significant growth for the brand. Cadillac is the fastest-growing full-line luxury auto brand, building on a 22-percent sales increase in the U.S. in 2013. This month marks the U.S. debut of the ELR, an electrified luxury coupe featuring 340 miles of driving range. Later in 2014, Cadillac will launch the next-generation Escalade luxury SUV and the 2015 ATS Coupe.